Marketplaces and prices shown matched UPC number 735541601248 during our search. Global Shop Direct 236947 1 Socket Wrench - 48 in. Repair works can be accomplished easily with the As Seen On TV 48 In 1 Socket Wrench. Highly versatile, this wrench does the work of 48 tools, by just clicking to get different sizes. 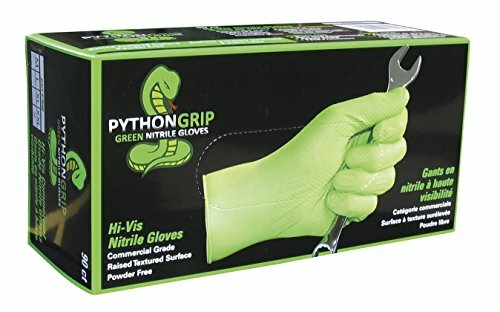 Thanks to the heavy-duty construction, this tool is highly strong and durable that lets you deal any screw tightening work with great confidence. 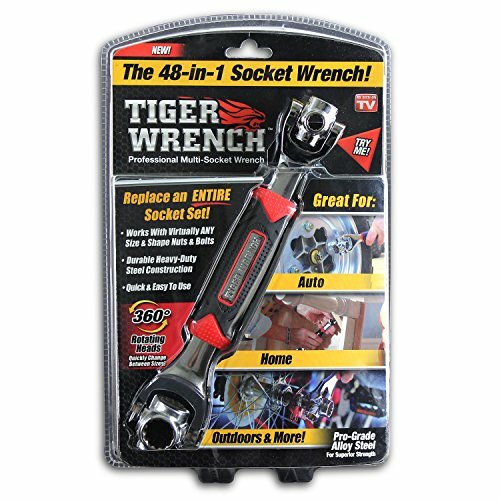 Replacing an entire socket set, the Tiger Wrench works with virtually any size and shape of nuts and bolts. 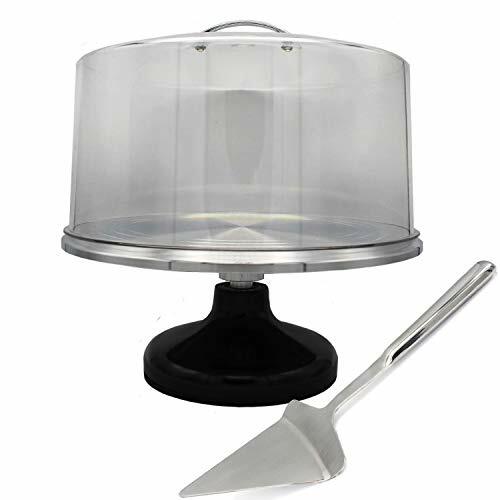 The rotating heads let you quickly change between sizes. 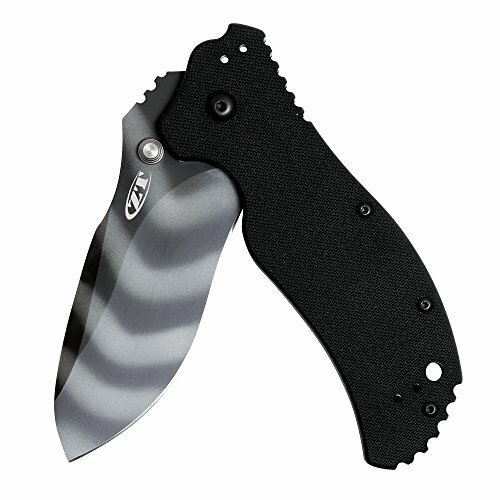 Strong steel construction with rubberized no-slip grip. As Seen On TV 48 In 1 Socket Wrench Uniquely Designed Tool That Combines 48 Tools Into One & Makes Any Repair Quick & Easy By Simply Clicking Between The Different Sizes You Instantly Have The Tool You Need For The Job Fast & You Need Fast You'll Always Have The Right Tool For The Job Can Click To A 45 Degree Angle To Get Those Difficult To Reach Nuts & Bolts Thick Heavy Duty Professional Tool That's Designed To Tackle All Your Projects Around The House In The Shop Or On The Job.